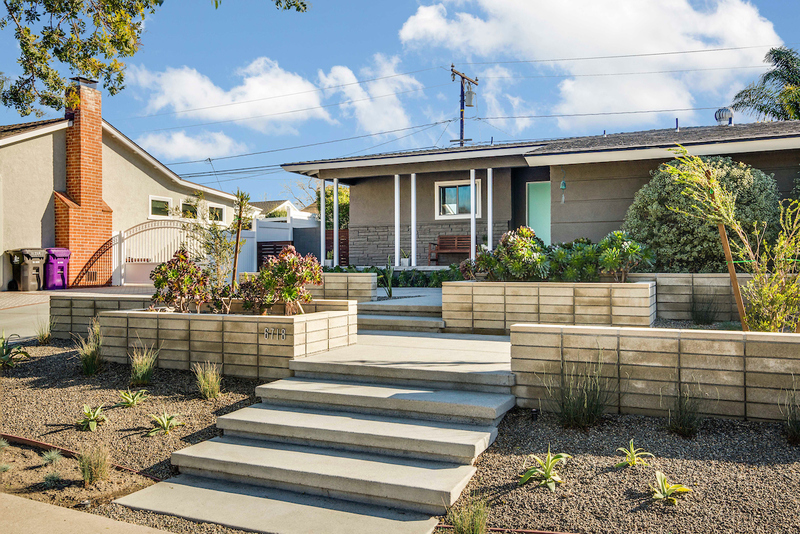 Spectacular modern Plaza home fit for indoor/outdoor living. 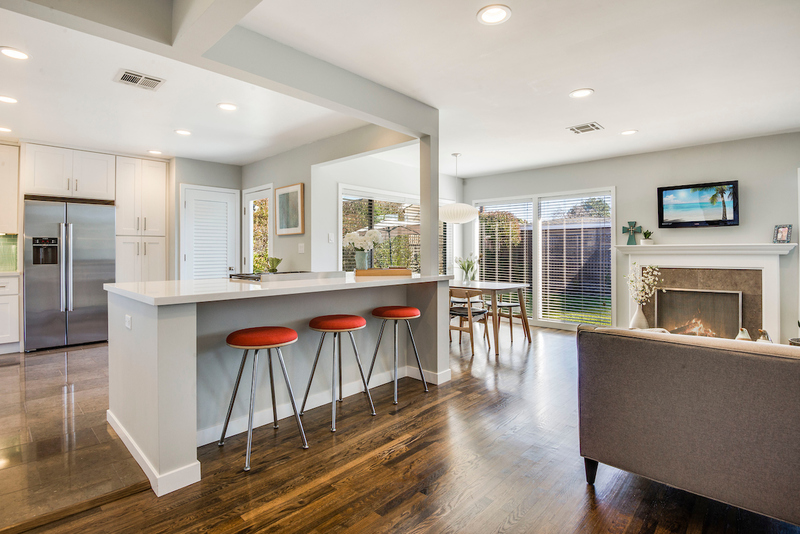 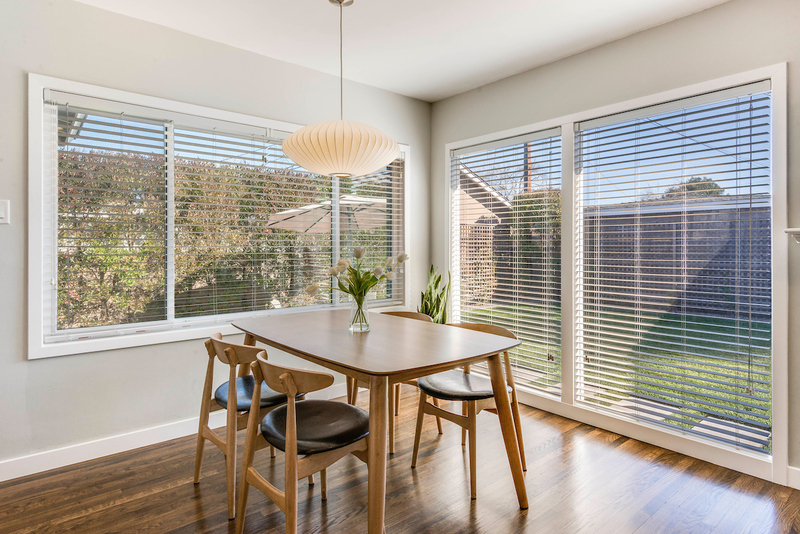 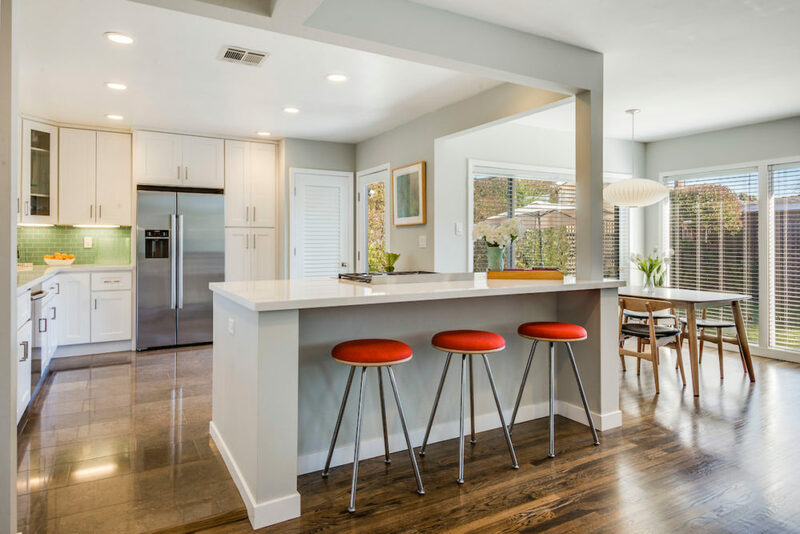 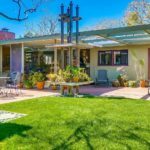 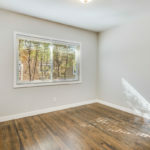 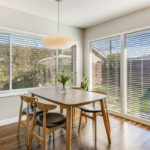 Designed in a crisp mid century aesthetic with much attention to detail this home will not disappoint. 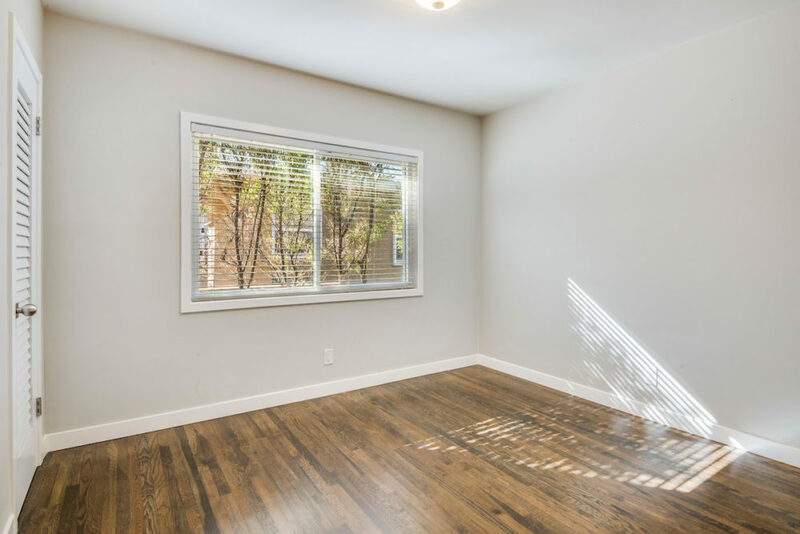 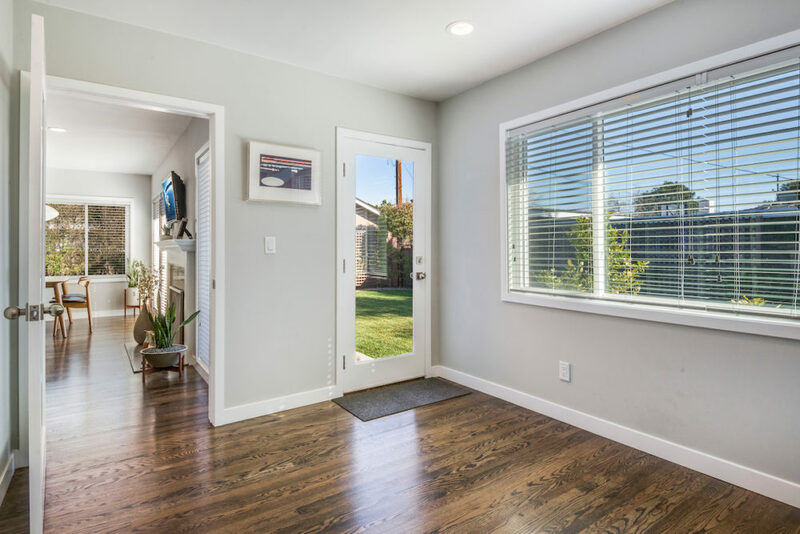 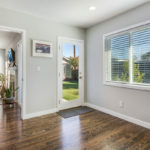 As you enter the home through the playful front door you immediately appreciate the light and bright open concept floor plan. 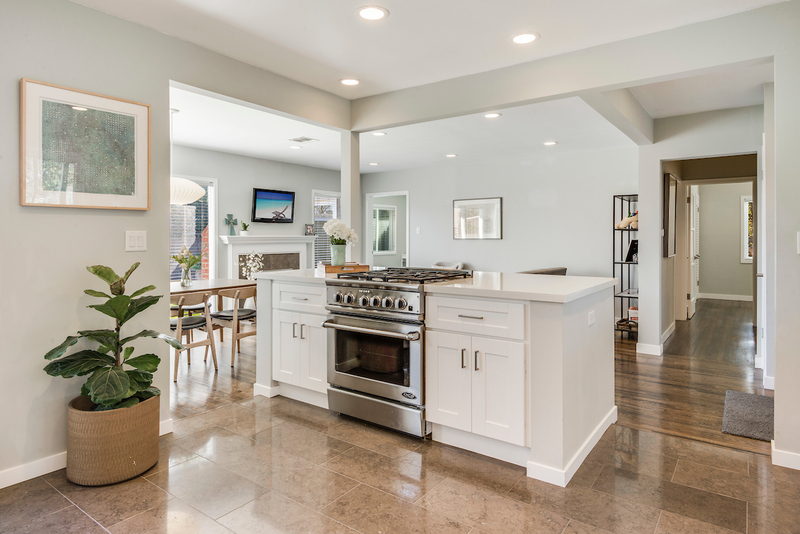 The massive kitchen spills into a generous living space boasting a fireplace and large glass windows that open the house to the yard. 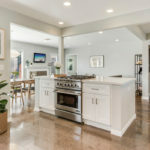 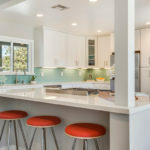 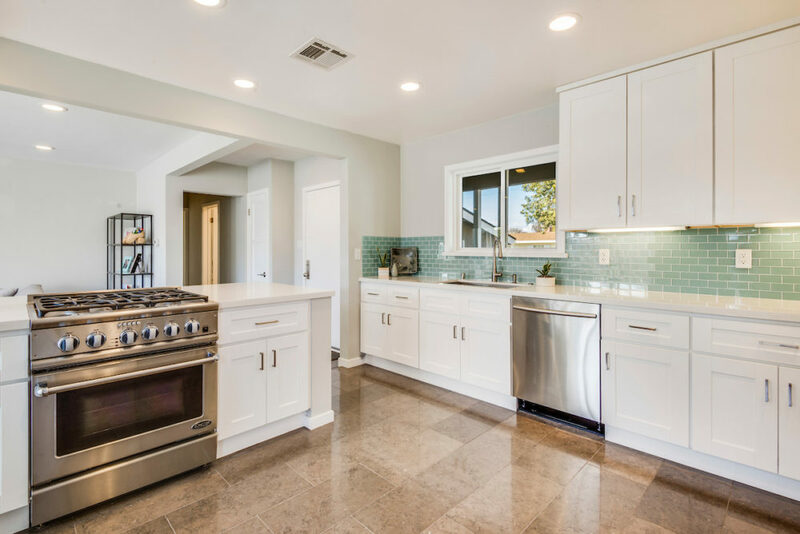 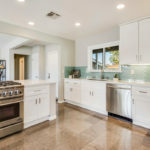 Top-of-the line appliances, including a professional dual fuel DCS range with 5 burners, stainless dishwasher & refrigerator, and expansive island make for a true chefs & entertainers kitchen. 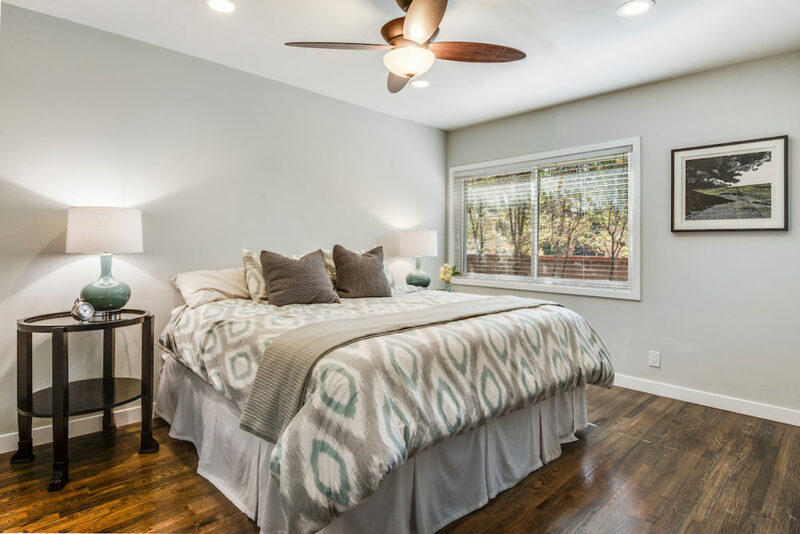 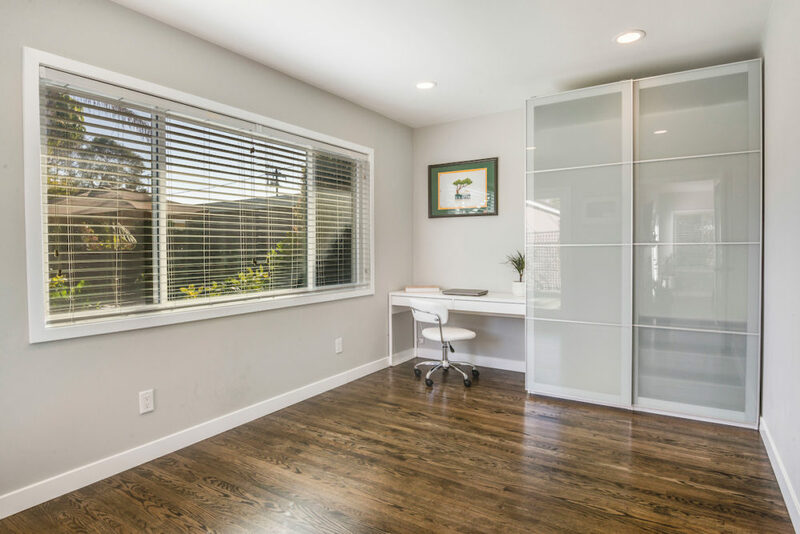 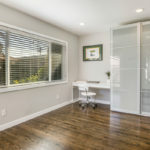 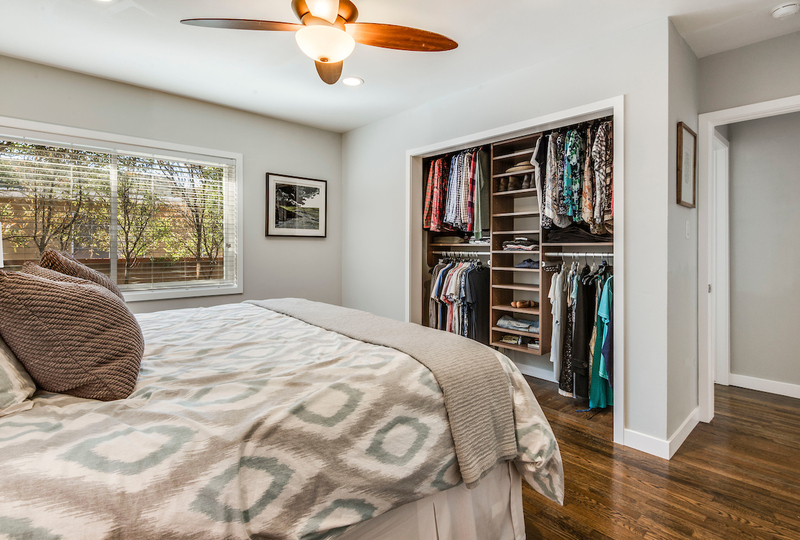 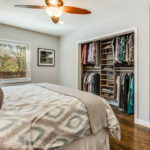 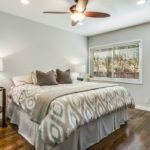 The master is spacious with room for a king sized bed and it is highlighted by a custom closet with CA Closets organizers. 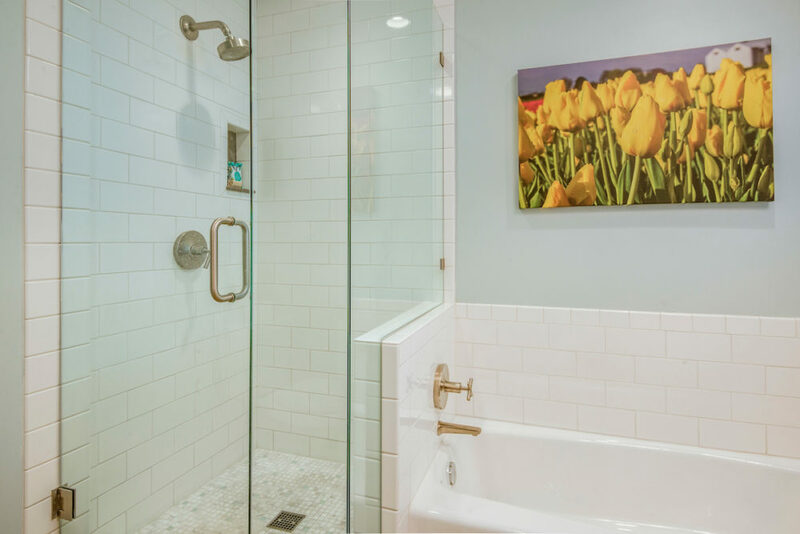 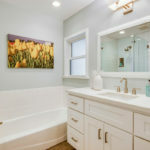 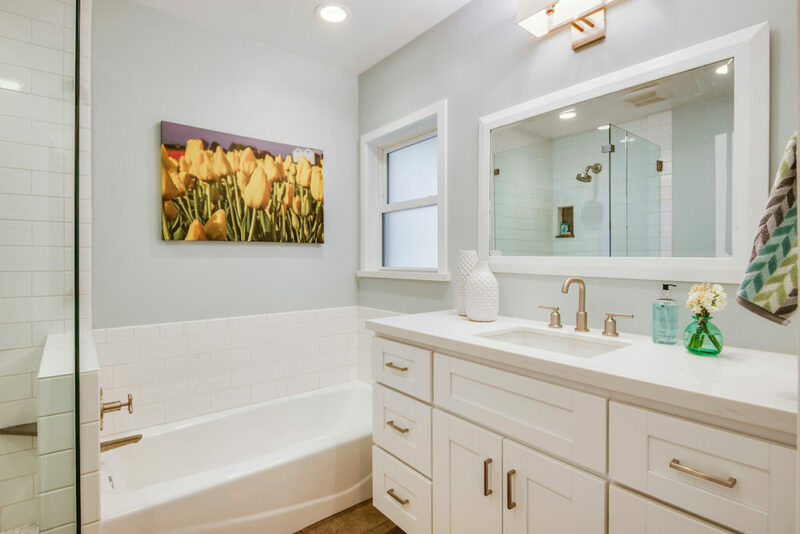 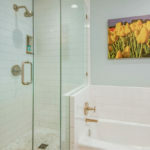 The bathroom is a statement highlighted by a beautiful tiled shower with frameless glass enclosure, separate tub, and quartz counters. Gorgeous original hard wood flooring flow through the entire home other than the grey limestone kitchen and bathroom floors. 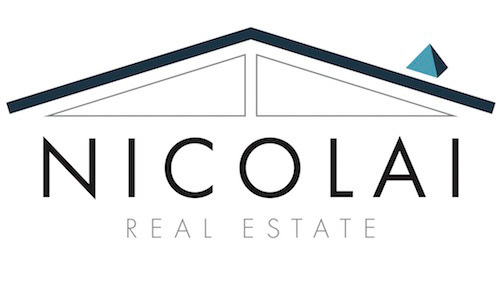 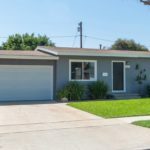 Functional, oversized 1 car garage with storage and plenty of parking on the driveway. 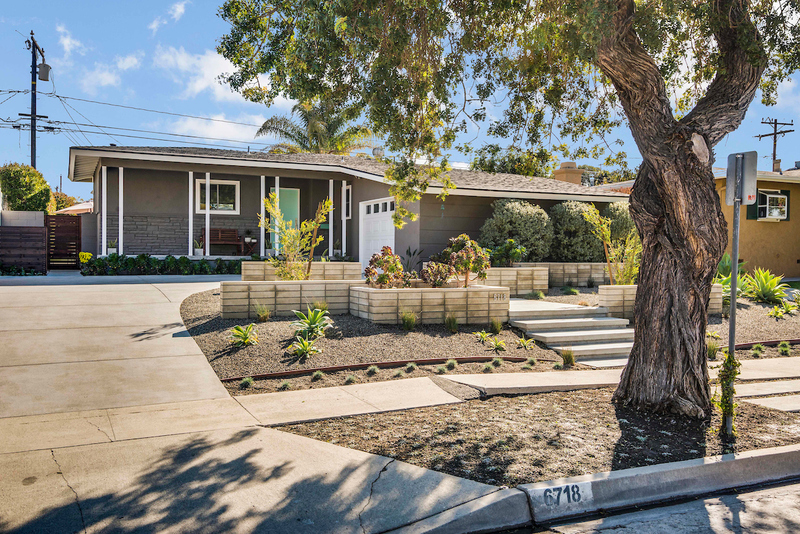 Extensive front yard design with concrete masonry elements, sandblasted textures, and unique drought tolerant plantings. 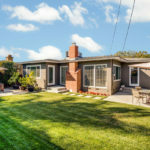 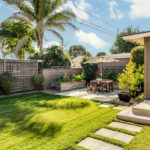 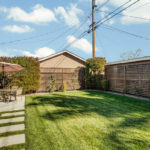 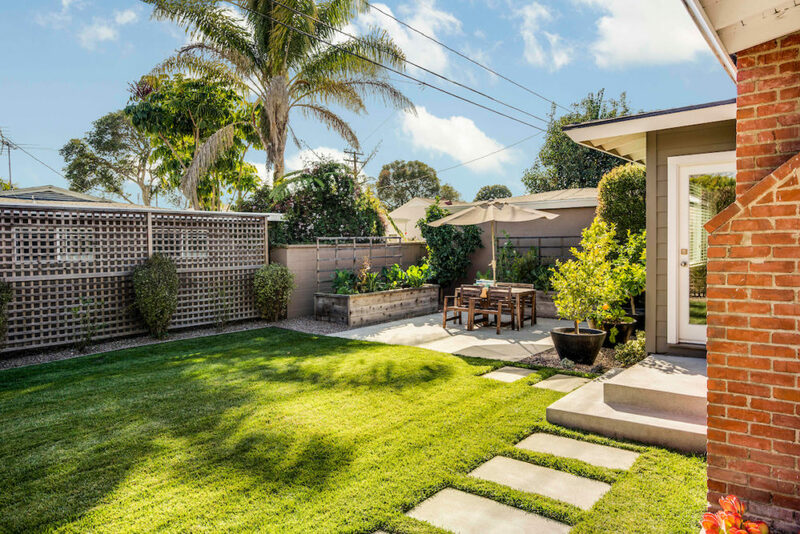 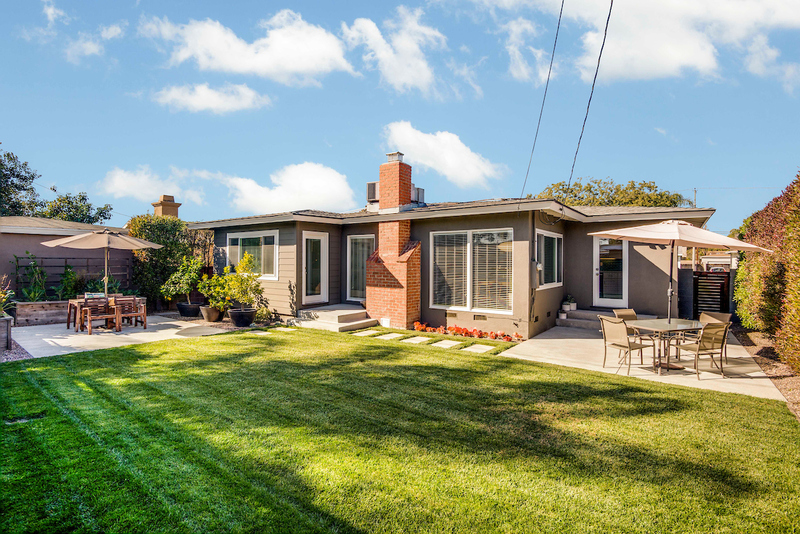 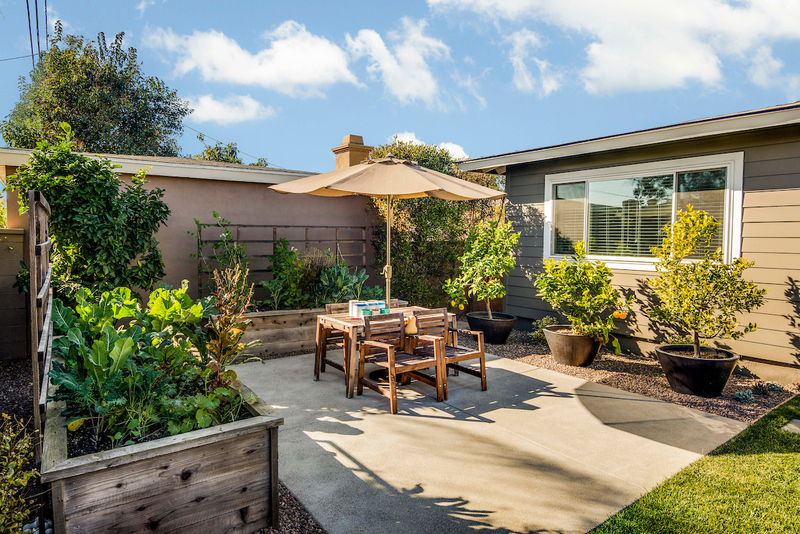 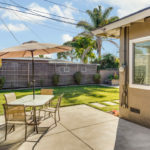 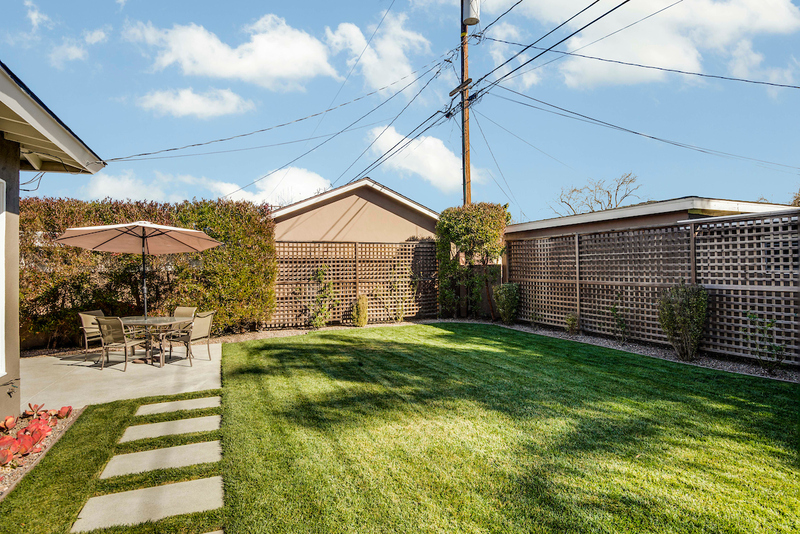 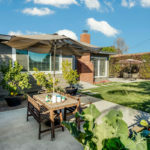 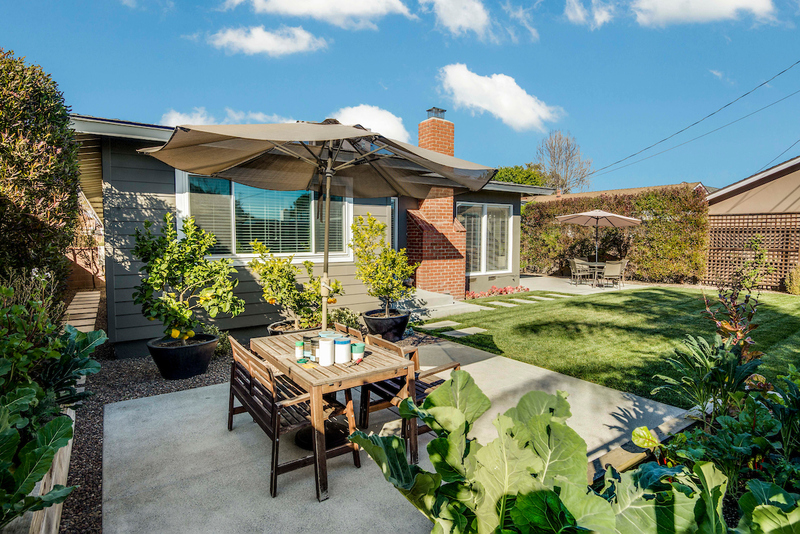 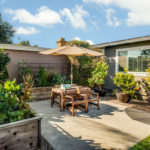 The back yard is spacious and is highlighted by two large patios, a manicured lawn, and a pristine vegetable garden with two raised beds and 4 citrus trees. 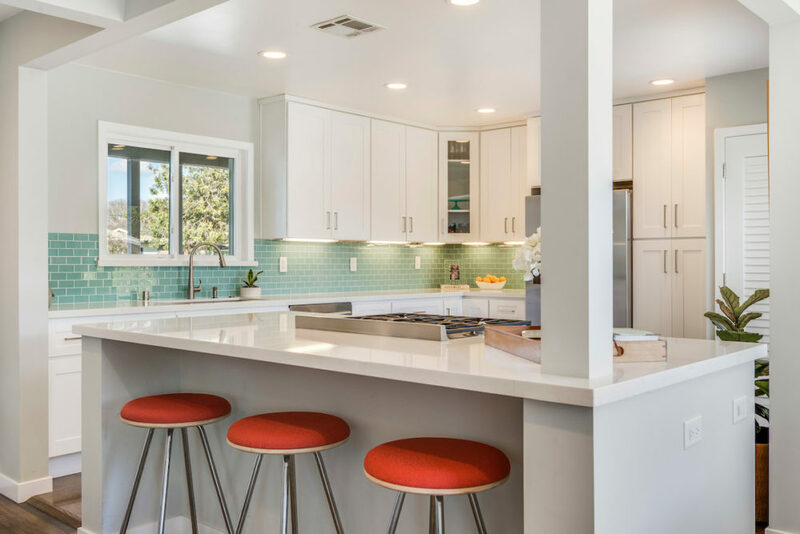 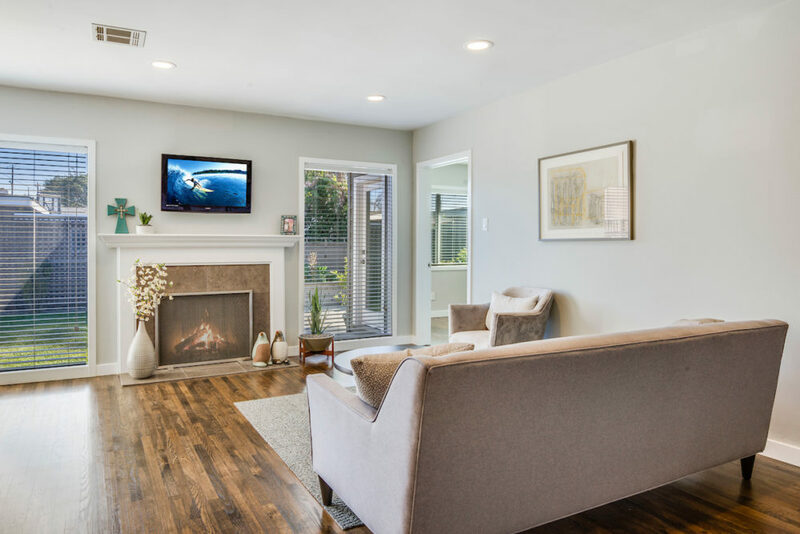 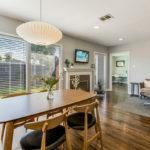 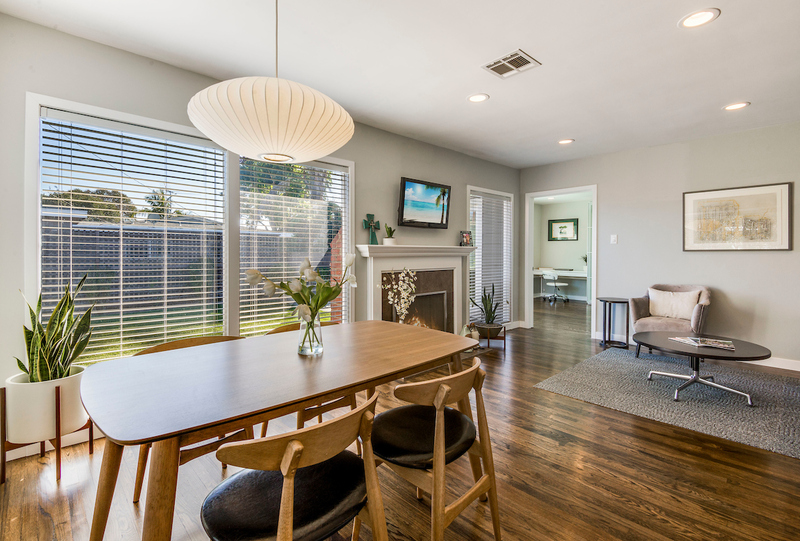 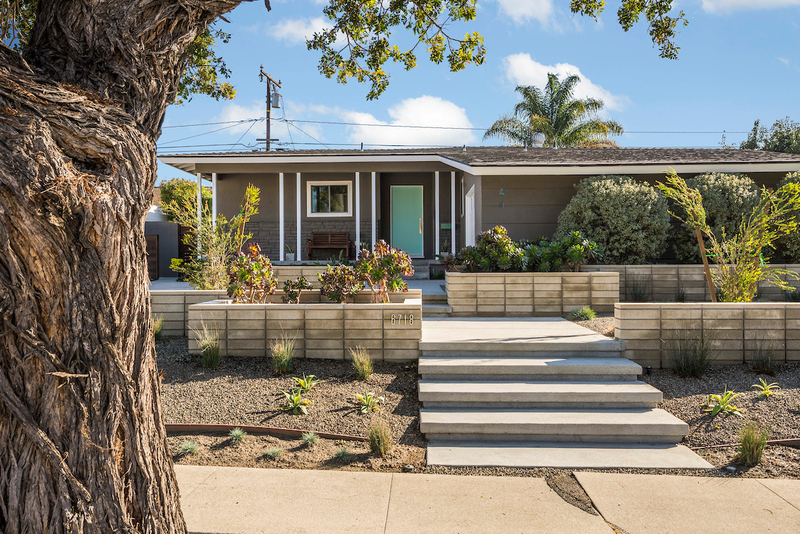 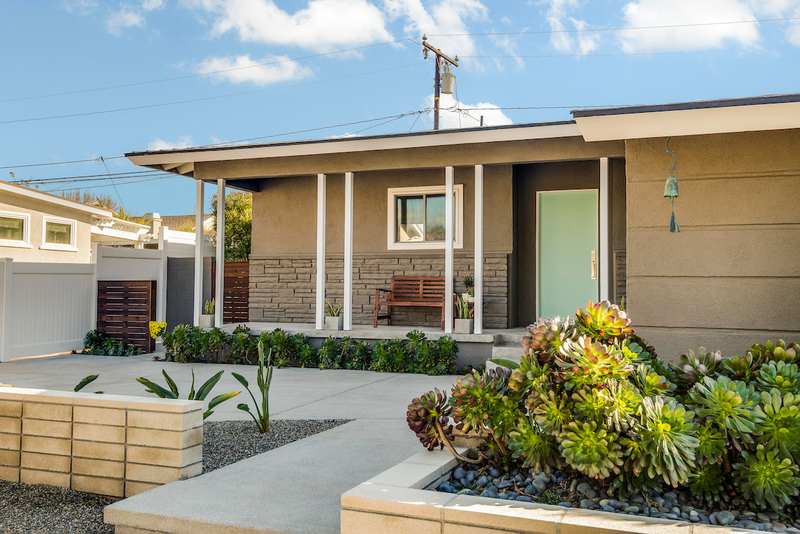 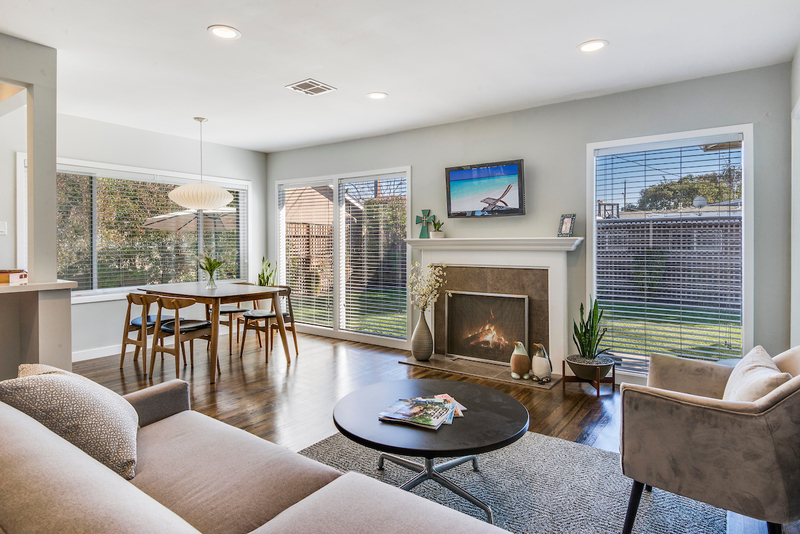 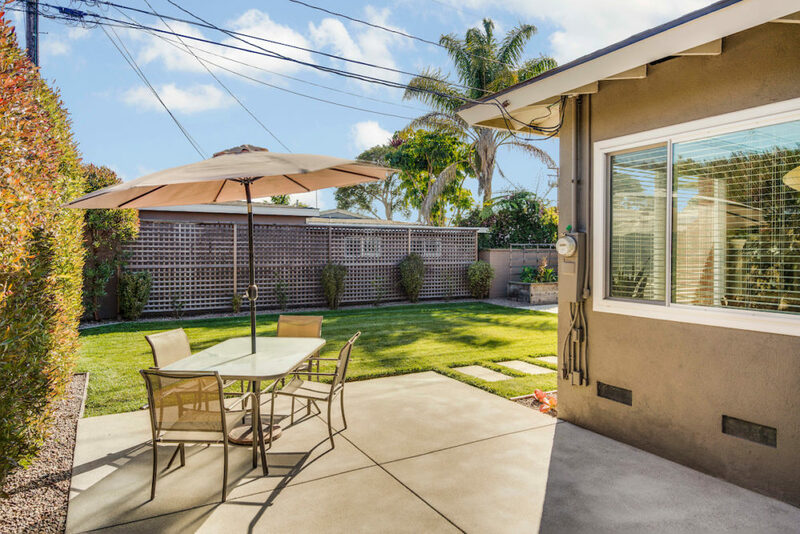 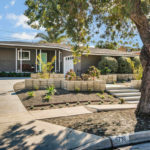 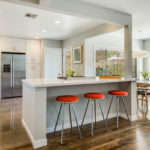 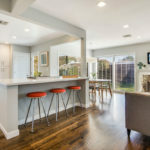 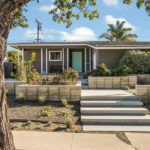 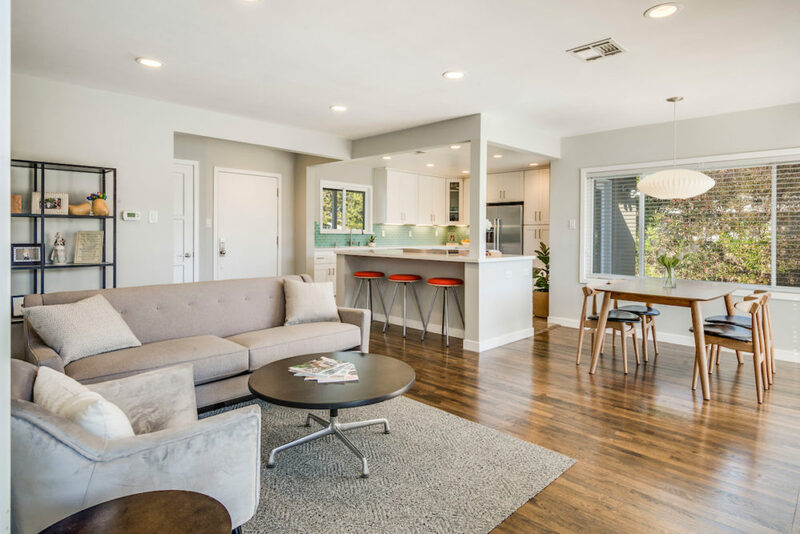 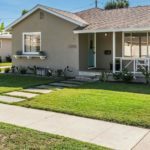 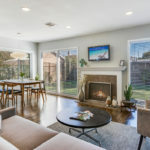 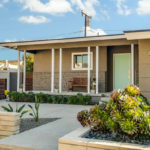 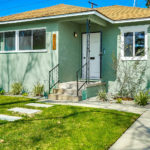 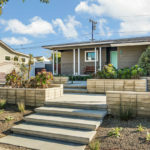 This East Long Beach home offers a unique opportunity as it has been transformed into a one of a kind residence.